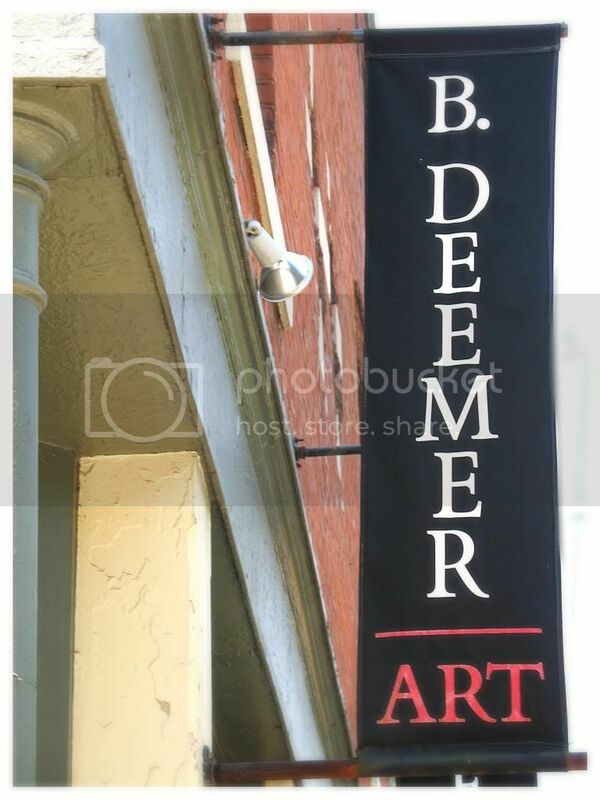 B. Deemer Gallery is located in Louisville's historic Crescent Hill neighborhood and was established in 1990. More than 50 living artists are represented by the Gallery, of which approximately half live in the Ohio Valley region. The types of work offered include original 20th and 21st century paintings on canvas and paper, watercolors, various types of hand pulled artists prints, soft pastels, oil pastels, and mixed media pieces. In addition to providing clients with fine art, the Gallery is dedicated to assisting in the proper presentation and care of the art through its highly respected framing department. B. Deemer Gallery is a member of the Louisville's Visual Arts Network aka "LOOK" and is listed in the Art in America magazine Guide to Galleries and Artists.